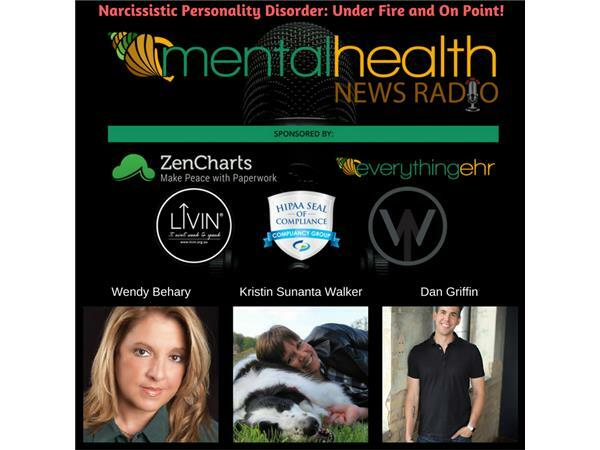 Wendy Behary on Narcissistic Personality Disorder: Under Fire and On Point! Oh boy! It gets real folks and to be fair Dan Griffin sent an apology to Wendy Behary after this interview for which she declared, "No need. It was a great interview." Suffice it to say, we get into it about narcissistic personality disorder, partners who choose to stay with their emotional abusers, and what this horrendous and toxic abuse is ALL about. Stay tuned for the whole thing but be prepared people, "trigger alert" all the way. Kristin Sunanta Walker joins in on the "fun" and we get to the core of what's up with this disorder. 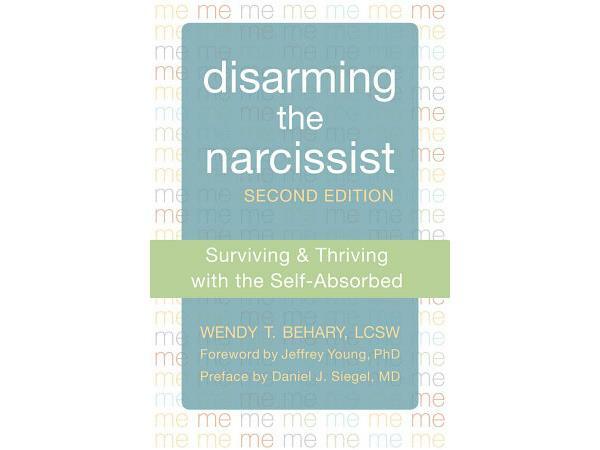 Enjoy more Wendy Behary, author of Disarming the Narcissist: Surviving and Thriving with the Self-Absorbed, who has such insight into this disorder, the affects on anyone intimately involved with these people, and how to treat them (those that can be treated). For more about Wendy and her practice please visit her website at www.disarmingthenarcissist.com. For more information about Dan Griffin go to www.dangriffin.com. And for information about Kristin Sunanta Walker go to www.mentalhealthnewsradio.com.